Our latest taste test was the closest yet! 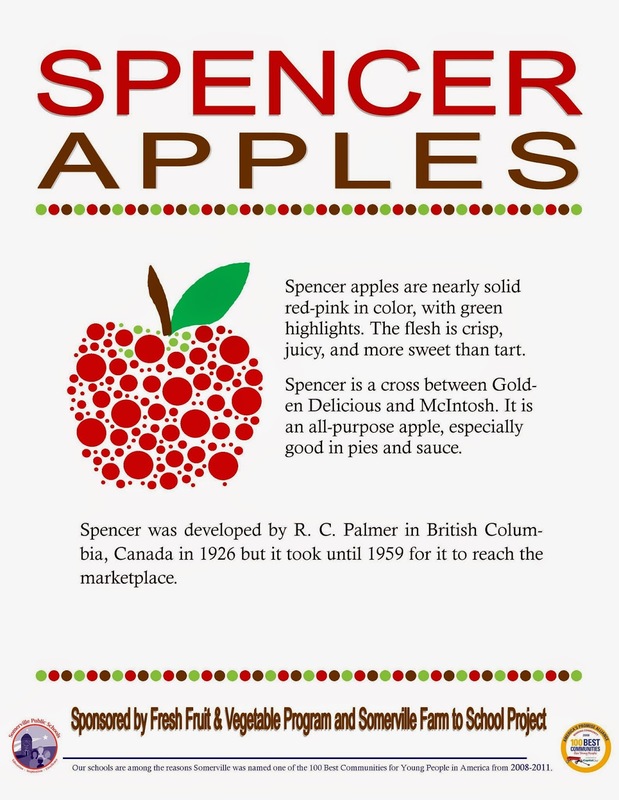 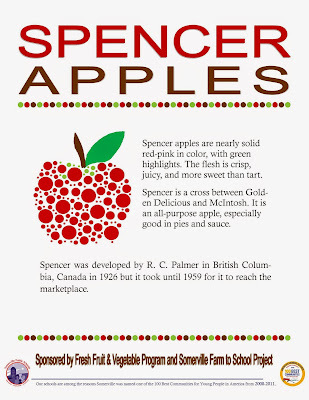 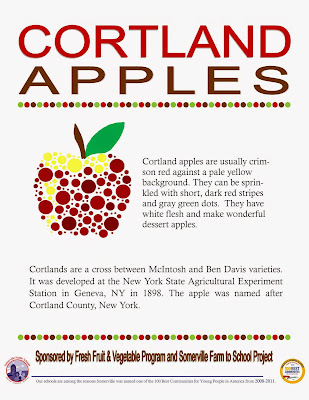 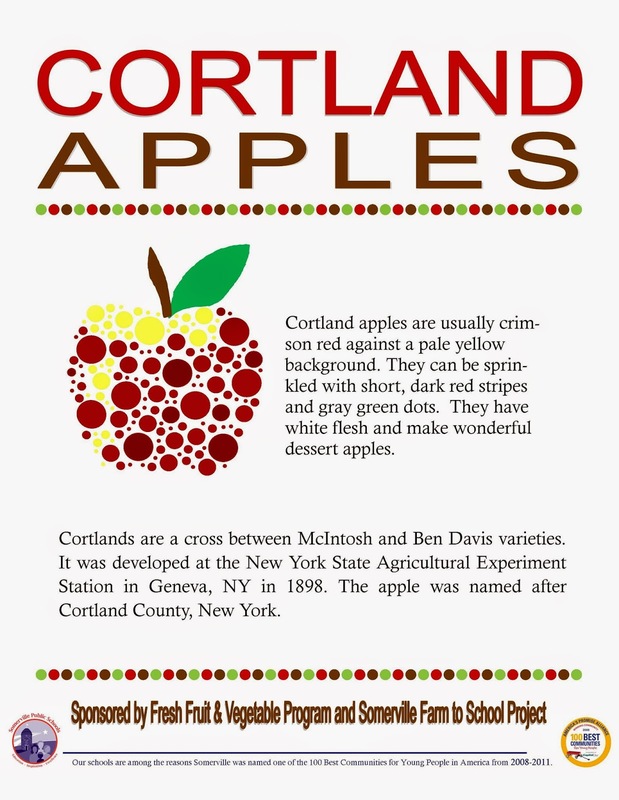 Students tried the Spencer and Cortland varieties. 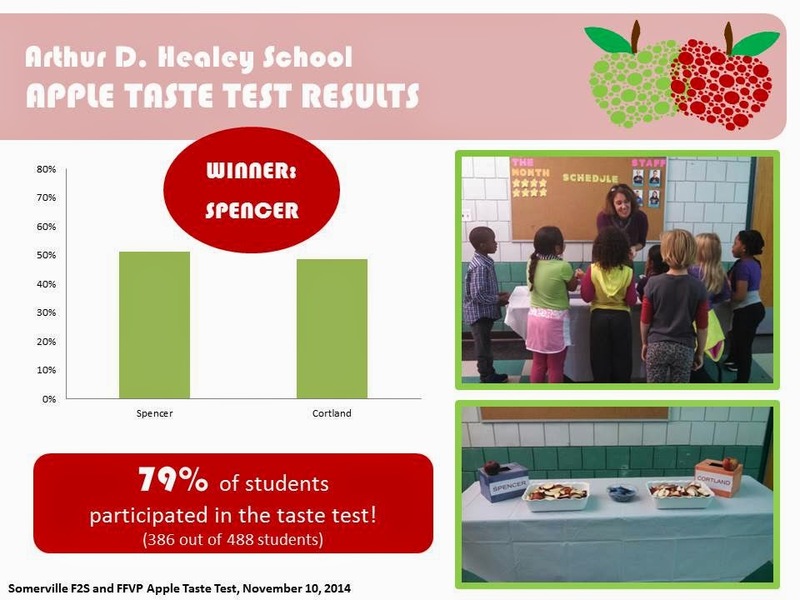 Seventy-nine percent of the students participated in the test. 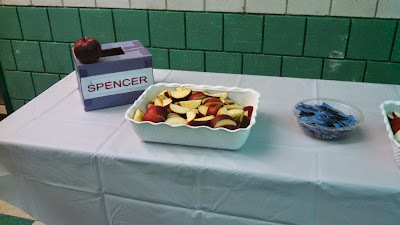 The students preferred the Spencer (51%) to the Cortland (49%). 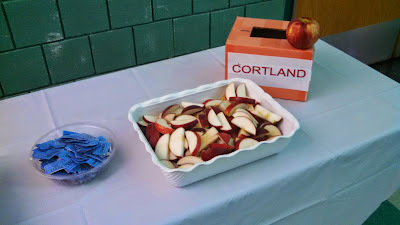 Thank you to our volunteer, Jen Capuano for helping with the taste test!